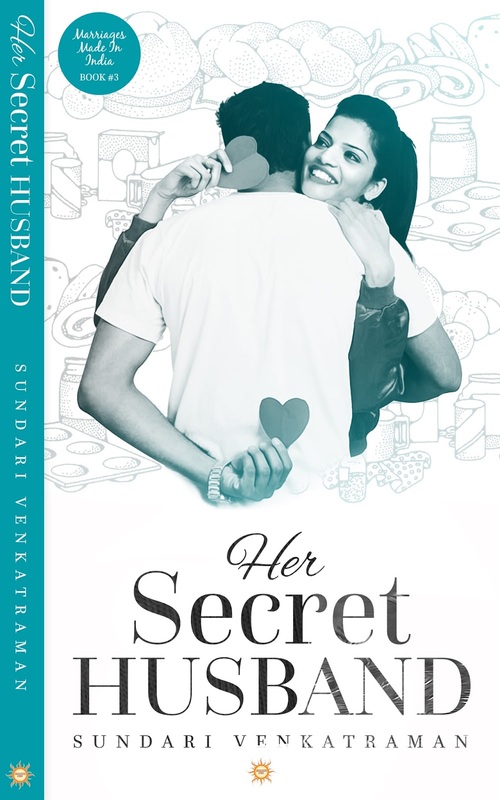 Her Secret Husband is the tenth book authored by Sundari Venkatraman. This is a hot romance and is Book #3 of the 5-novella series titled Marriages Made in India. Book #1 of the series is The Smitten Husband& Book #2 is His Drunken Wife. 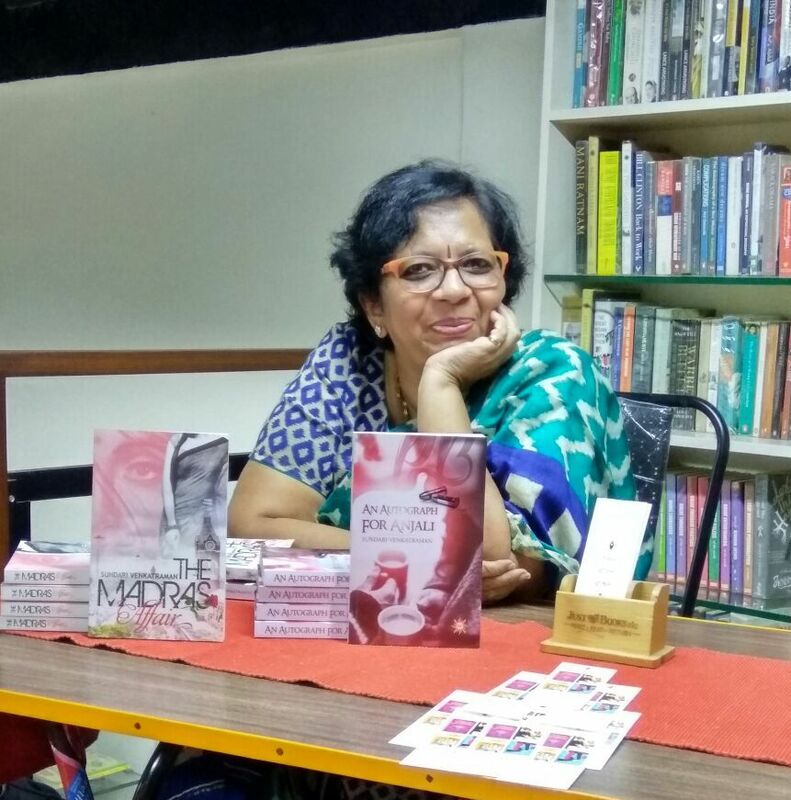 Other published novels by the author are The Malhotra Bride, Meghna, The Runaway Bridegroom, The Madras Affair and An Autograph for Anjali—all romances. She also has a collection of romantic shorts called Matches Made in Heaven; and a collection of human interest stories called Tales of Sunshine. 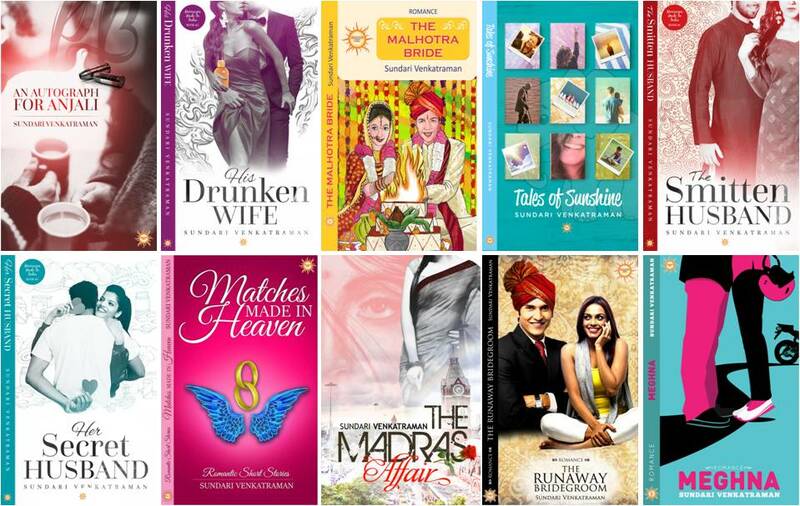 All of Sundari Venkatraman’s books are on Amazon Top 100 Bestsellers in India, USA, UK, Canada & Australia under both #romance & #drama categories. Her Secret Husband by Sundari Venkatraman is the book 3 in the series Marriages Made in India. This book again is about the well known Maheshwari Family whom we met in the book1. Sundari perfectly delineates the emotional as well as sensual element in the novella. The cover of the book always catch the attention of the readers when it comes to the marriage series. I have read her previous two novellas and her covers are just amazing. The title is intriguing as the reader is really curious to know about whose the Secret Husband and what the story is about. This title gives us many ideas about the story but again the author surprise us with her own unique concept. The plot is beautifully woven around Ruma Malhotra and Lakshman Maheshwari. They seem to have a breathtaking chemistry but face many problems as Ruma’s father fixes her marriage with someone she doesn’t want to marry. Sundari seems to me a skilled artist who has amazingly crafted her characters. Ruma and Lakshman’s characters are the most loved. They are round characters. They are madly in love. The chemistry they share is phenomenal. The best part of Sundari’s books is her writing style which is simple yet elegant. Those who want to read as a starter base can easily pick up her novellas as they are best way to know more about Indian culture and the delicate aspects she delineates though not focussing on them yet just touching it. Her writing makes her magnificent. She knows how maintain a balance when it comes to writing an intimate scene. The next best part is, her work is devoid of editing errors. This book is A major shoutout for romance lovers.